A fresh approach to your property and investment needs. Welcome to Knight Young. Knight Young are an independent property consultant specialising in Residential Sales, Property and Block Management, Residential Lettings & Commercial Services. Knight Young also specialises in providing expert investment and development advice. 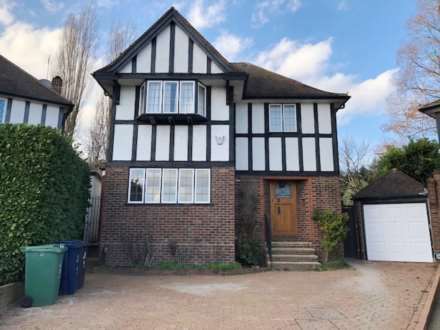 Come and discuss your property requirements with a team of friendly, enthusiastic and trained professionals - where ethics and our client's interest comes first – from our centrally located modern office, we cover the areas of Ealing, Acton, Wembley, Greenford, West London and Central London. Whatever your property need is, we at Knight Young & Co. remain committed to providing the best professional service with a smile – at all times. Excellent news about the sale of my property. I am so pleased with the final price. Thank you so much for all your hard work and for all your support through the process ! I am so pleased for all that you have done for me, the open day etc and for keeping the buyer interested for so long. Thank you again. A highly recommended estate agents. Knight Young have been looking after my lettings for several years and I have nothing but the highest praise for the way they have handled this business and will continue to use their services in the future. Being an overseas landlord, I couldn't have my properties in better hands for management. Amrit and his team are prompt, proactive, trust worthy and continuously offer their expertise to help make key decisions regarding my properties. It's important for an agency to recognise the needs of the tenants and landlord equally, helping to resolve issues in a professional & no-nonsense manner which is something I truly appreciate in Knight Young. By far one of the best letting agents in town. Honest & completely reliable. I look forward to a continued partnership with them. Find out why so many people choose Knight Young & Co.
Our team of Property experts are ready to help you. You will receive emails as soon as we add properties.